Modern, emancipated, contemporary, broad ranging, vegetative, post-organic, experimental, anti-stress, intelligent, extraordinary, interactive, dialectic, pondering, modular, tribal, minimal, hedonistic, celebrative. All these adjectives are often used to describe electronic dance music, but with dj Balli (www.sonicbelligeranza.com) things are different. 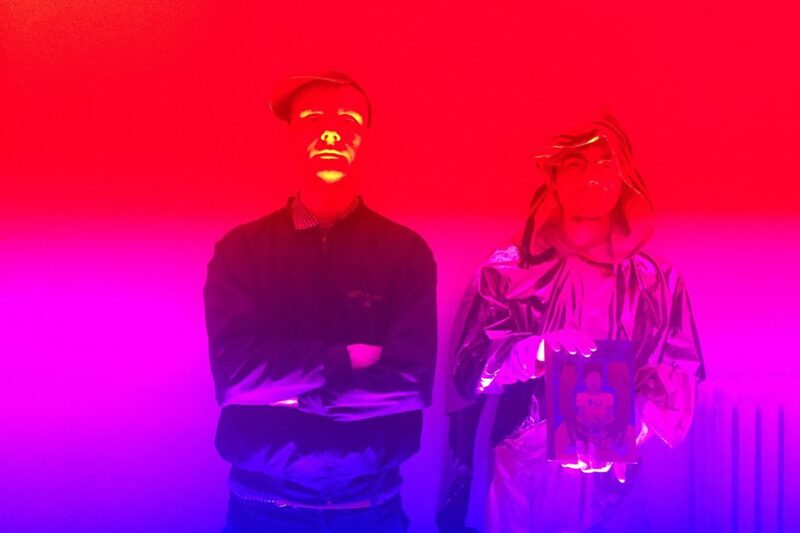 Riccardo Balli, a break-core artisan, feeds on fragments taken not only from music but above all from everywhere, sampled with clever hip-hop strategies and mashed up in deformed demoniac beings, gorged on erosive noise centrifuges, up to devising identity theft. 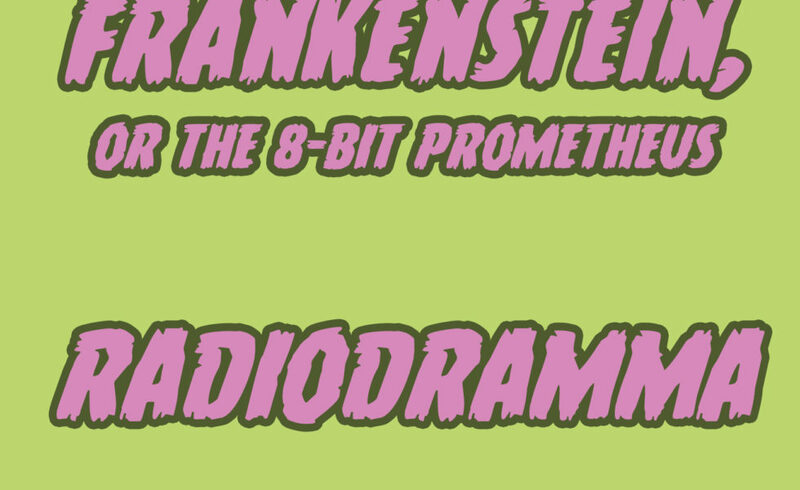 Frankenstein, or the 8-bit Prometheus RadioDramma is a low-resolution séance. 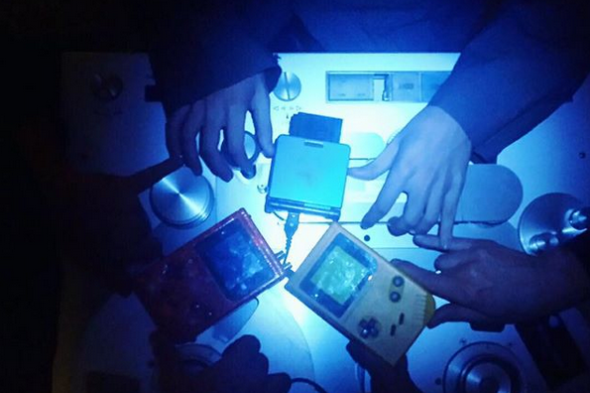 Through the use of obsolete technologies (game boy, commodore 64, etc.) the spirit og Giovanni Aldini, Luigi Galvani’s nephew, will be recalled and will tell a story at 8-bit. 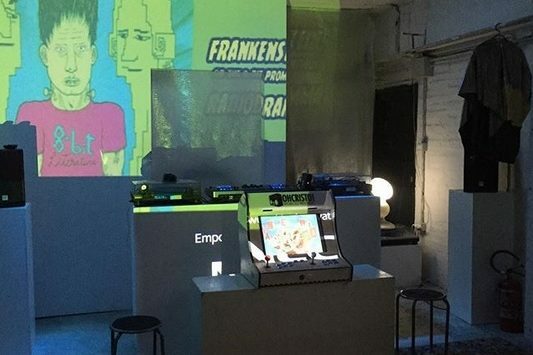 Frankenstein, or the 8-bit Prometheus RadioDramma is a radio drama by dj Balli in collaboration with L’Allievo and MCShell8Bit, recorded at Kitchenstudio. 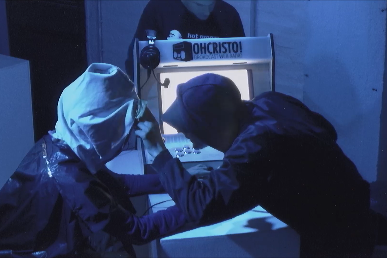 17 episodes with live performances from GALLLERIAPIÙ basement, broadcasted live on www.ohcristo.com.